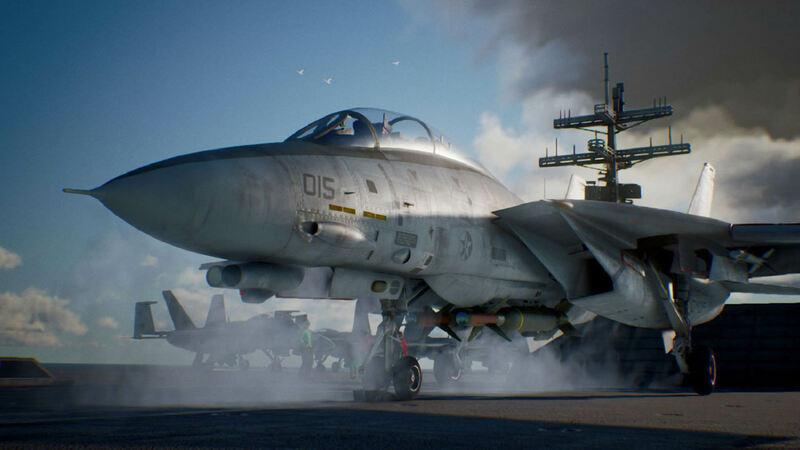 Ace Combat 7 Skies Unknown is a long-awaited upcoming action arcade flight video game developed and published by Bandai Namco Entertainment for Microsoft Windows, PlayStation 4, and Xbox One. 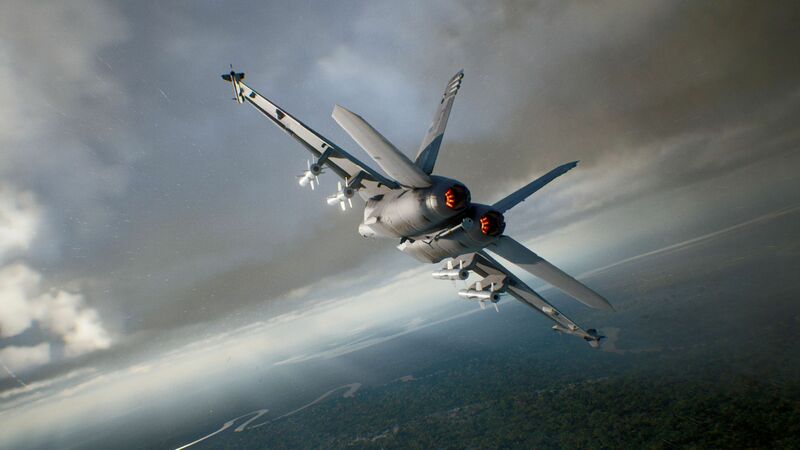 It is the first Ace Combat game developed for an eighth generation console. 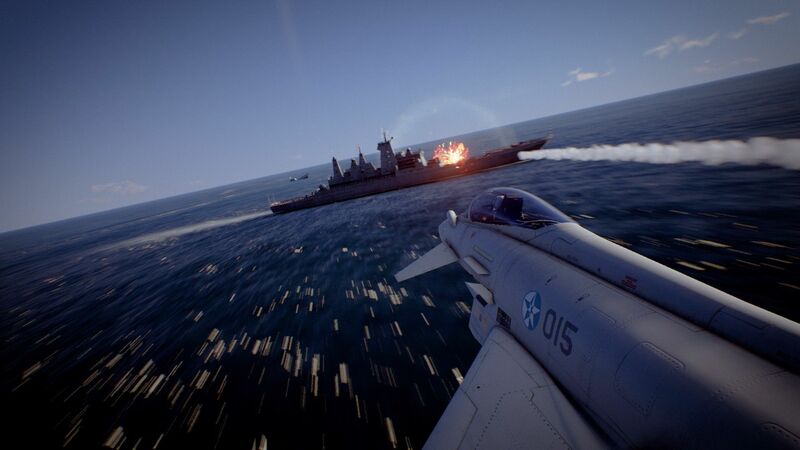 The PlayStation 4 version will feature exclusive missions for PlayStation VR. Two-player local multiplayer will also be featured. 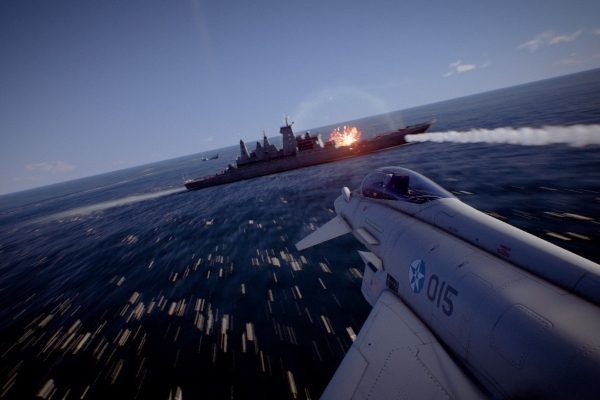 The game serves as a sequel to Ace Combat 6 Fires of Liberation, and uses Unreal Engine 4. Initially announced that the game would be released in 2017, it was delayed into 2018. 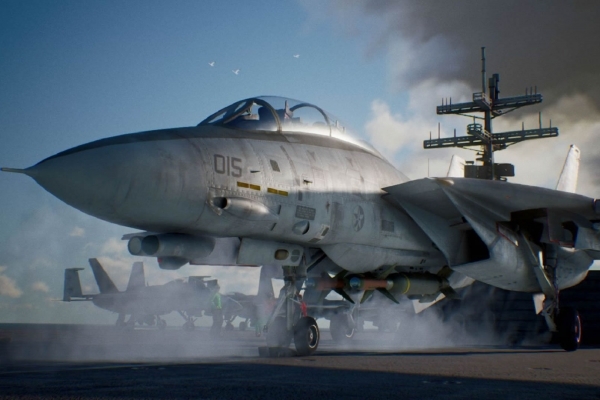 However, the lack of news has led to shared beliefs that the game would probably be delayed further to 2019. 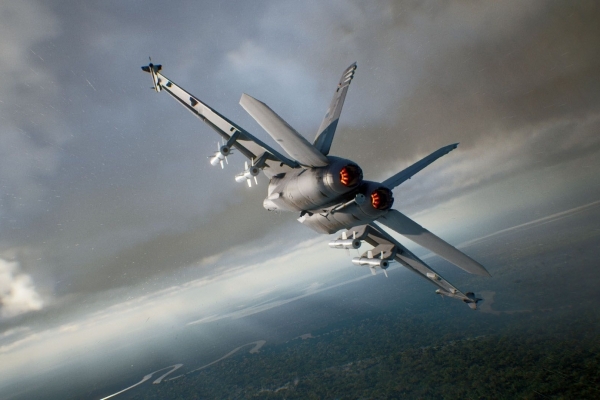 The tagline of this game is Feel the Rush of Superior Air Power.